With the expansion of the Union council of ministers, the Modi government now has 14 ministers from Uttar Pradesh. Besides the Prime Minister himself, there are four cabinet ministers, three ministers of state with independent charge and six ministers of state representing India's largest state in the central government. Mukhtar Abbas Naqvi was also a Rajya Sabha member from UP when he was made the minister. This time, he has been elected to the upper house from Jharkhand. The BJP leadership seems to have focused special attention on the Poorvanchal region while finalising the recent expansion plan. It would therefore not be an overstatement to say that the Poorvanchal region has become the new 'axis of power' at the Centre. While PM Modi himself represents the Varanasi constituency of the region, Kalraj Mishra, an MP from the adjoining Deoria seat, is also a cabinet member. 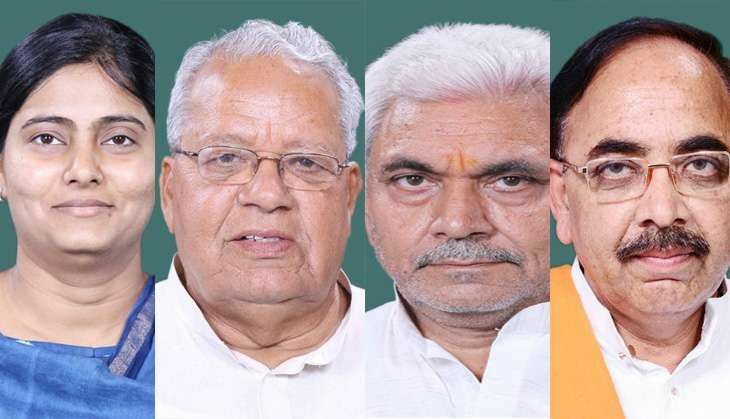 Likewise, Ghazipur MP Manoj Sinha, Mirzapur MP Anupriya Patel and Chandauli MP Mahendra Nath Pandey are ministers of state (MoS) from the same region. Anupriya Patel is an influential Kurmi leader from Apna Dal. Although she has lately soured her relations with the party due to a bitter feud with the mother Krishna Patel, Anupriya is BJP's bet to woo the Kurmis, a major non-Yadav vote bank in the state. The Kurmis hold sway over a large number of seats in Poorvanchal. Her father Sonelal Patel had founded Apna Dal. The party had allied with the BJP during Lok Sabha polls and two of its contestants were elected as MPs. He is a first-time MP from Chandauli, the home district of Rajnath Singh. Pandey holds post- graduate and a doctorate degree in Hindi. Besides, he has also studied journalism. Pandey was a minister in the state under Kalyan Singh and Ram Prakash Gupta. He is considered to be close to the Home Minister Rajnath Singh. 75-year-old Kalraj Mishra is one of the senior most BJP leaders in UP. He is among the most prominent Brahmin faces in the party. 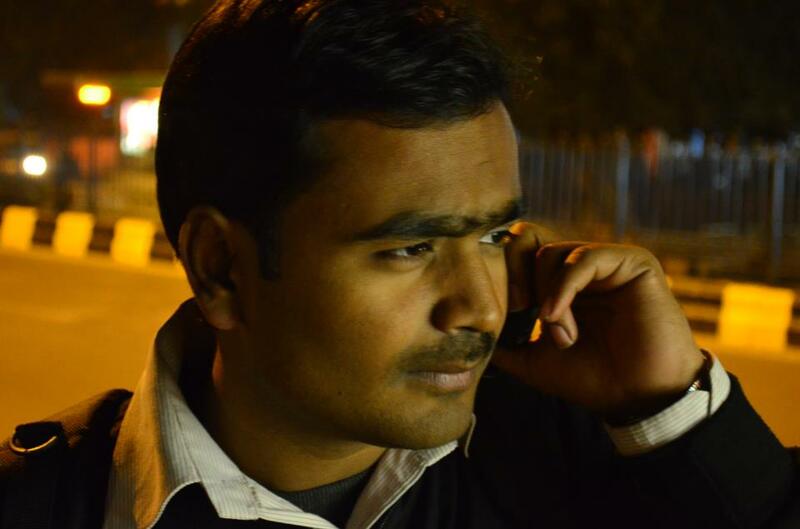 Currently, an MP from Deoria, Mishra has worked as a minister in the state government. He is also the former state president of the party. Mishra is the Minister of Micro, Small and Medium Enterprises in Modi's cabinet. 57-year-old Manoj Sinha is Minister of State for Railways. A former president of BHU Students' Union, Sinha is a three-time MP from Ghazipur constituency. READ NEXT >> Is PM Modi's Cabinet expansion aimed at denting BSP's vote bank in Uttar Pradesh?